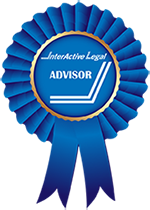 When you name an executor for your estate, it is crucial that you choose someone who is right for the job. Carrying out the wishes of your will is essential for estate planning and for the future of your financial assets. This is the person who will act in your stead, and hopefully make the decisions that you would make yourself if you were able. Having an executor is very important, but choosing who will fill that role can be difficult. Estate planning ensures that your financial future is secure, and having a trusted executor is a key part of the plan. What exactly will your chosen executor do? Some of the duties that an executor will need to fulfill are to find and secure your assets prior to distribution to creditors or those named in your will. They will need to contact the named persons in the will and making sure assets and property go to the intended parties. They will handle the paperwork and filing with probate court (even if the will does not need to be probated), and will handle the closing of accounts, credit cards, and the Social Security Administration. They will need to handle final income taxes, debts, and creditors, and have the legal responsibility to handle financial obligations. The money comes from the estate, but the executor makes sure that it is distributed properly. There is no special legal knowledge that is needed to be an executor, although it could help if your will is complex. Common sense and integrity are two qualities that you should look for in your executor. As long as your executor is willing to put in time, ask questions, and do their research they should be a good choice. One thing you should take into account when choosing an executor is their age and health. If you are nearing an age where increased health problems, retirement, and decreased income are issues you are facing, chances are everyone in your age bracket is as well. You want to choose someone who will be around when you are gone, and healthy enough to fulfill their responsibilities. Because there is always the chance that your chosen executor could be incapacitated, die shortly after you, or move far enough away that distance becomes a hindrance, you should always choose a backup executor. You can always have a corporate trustee as your final backup, which is guaranteed to still be around after you. A corporate trustee will usually be more expensive, and could seem impersonal to work with. Another thing to consider is the location of the executor. They may need to make a court appearance, check mail, or tend to your property, and these all can be difficult if they live in another state or another country. Common choices for an executor include spouses, children, or siblings. Organizational skills, people skills, diplomacy, and the free time to handle your estate are all qualities of a good executor. If you have many assets, or a trust that could last for a long time, you may want to have more than one executor. The benefit here is that you are not putting all of the power into one person’s hands. The downside is that you must choose people that can work well together, or you risk having too much time spent arguing over the best course of action. You should also be aware of who in your family works well together, and whether there are family tensions. Dealing with wills, assets, and property can bring out the worst in some people, and having a team of executors that work well together will avoid this problem. You may be very confident in your choice of executor, but as the years go on could see that someone else would do a better job. A divorce, a death in the family, or other family tension could turn your perfect candidate into someone that won’t have your best intentions at heart. You are able to change your executor whenever you wish, so if you are reconsidering your first choice, you are able to keep updating your estate planning documents. Life may seem very different in five or 10 years, so keep evaluating your planning and executor choice as you go. Choosing an executor is extremely important, and hopefully you have some great tips to get started. 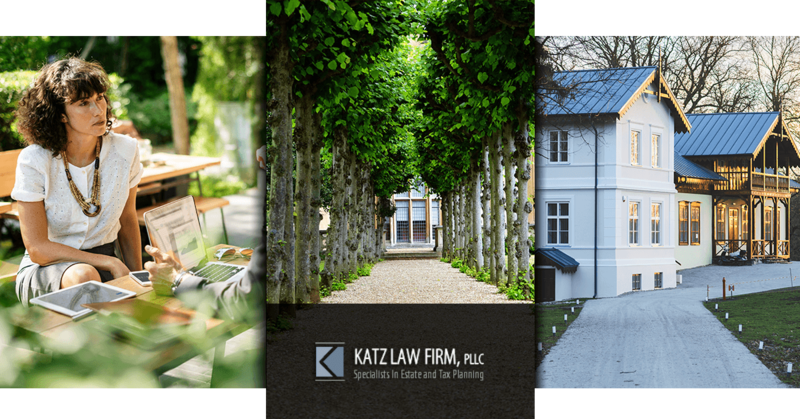 If you need any help with estate planning in Cedarhurst, Katz Law Firm would love to counsel you and answer any questions you may have—call us today!